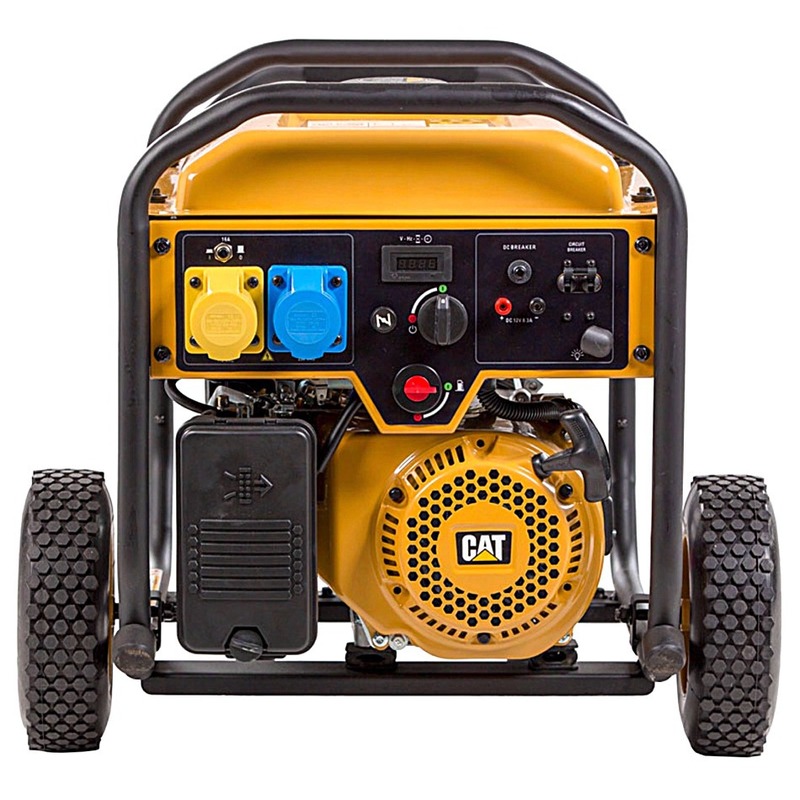 This new range of portable generators from Caterpillar offer industrial quality build and performance. Rugged contruction as you would expect from Caterpillar, with enhanced safety features and is AVR controlled to give a reliable stable output even under extreme conditions. CAT have designed these generators with mobility and storage in mind by giving them a foldable handle and tyres that will never go flat. Because the last thing you want to worry about when something happens is whether or not your portable generator is actually portable. A single-side, LED-lit panel contains all of the plugs, connectors, and controls in one intuitively-designed location, including the start/stop switch, choke, and fuel shut-off switch. “Caterpillar means durability and reliability. 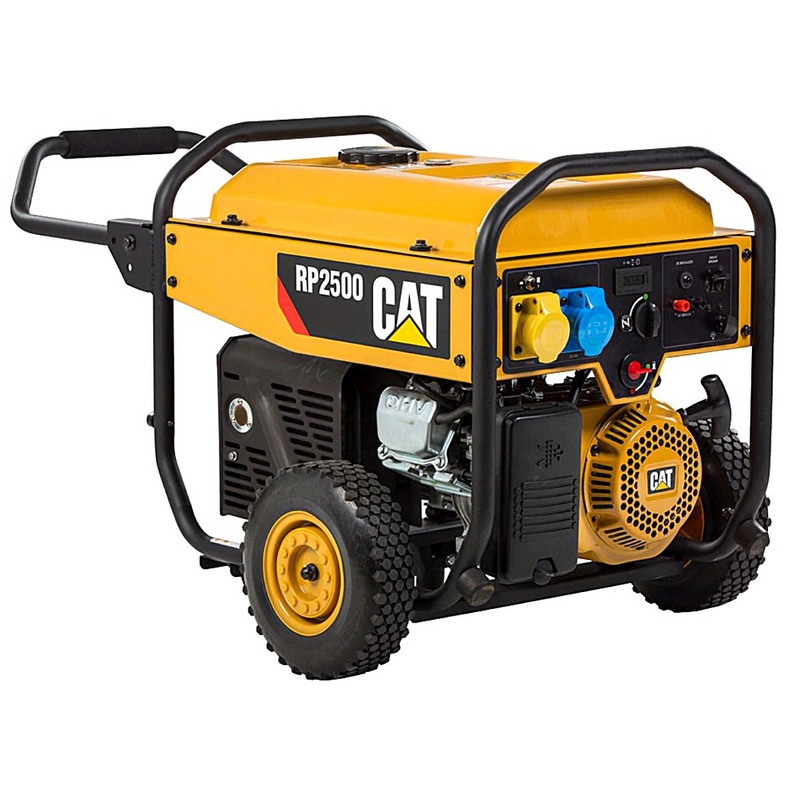 You see these generators and you know you’re looking at strength." 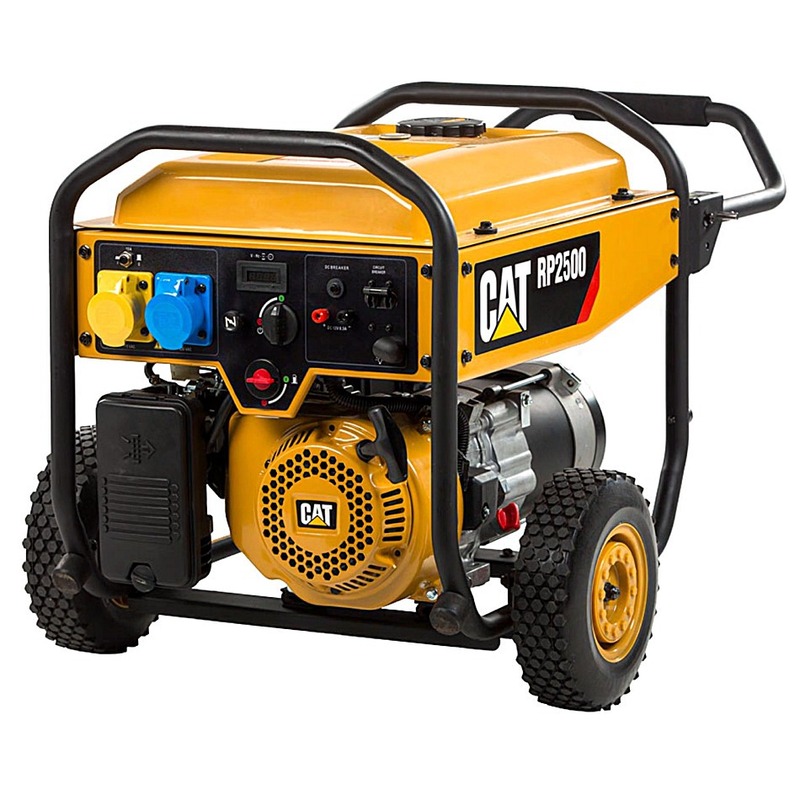 ”Well built, well constructed, that’s what I think of when I think of Caterpillar and these portable generators are no different." "Caterpillar stands for durability and toughness in the workplace." *115/230 switchable voltage as standard on UK model only. ** Longer-term 3-year warranty applies when registered within 30 days. Standard 2-year limited warranty applies if not registered within 30 days.